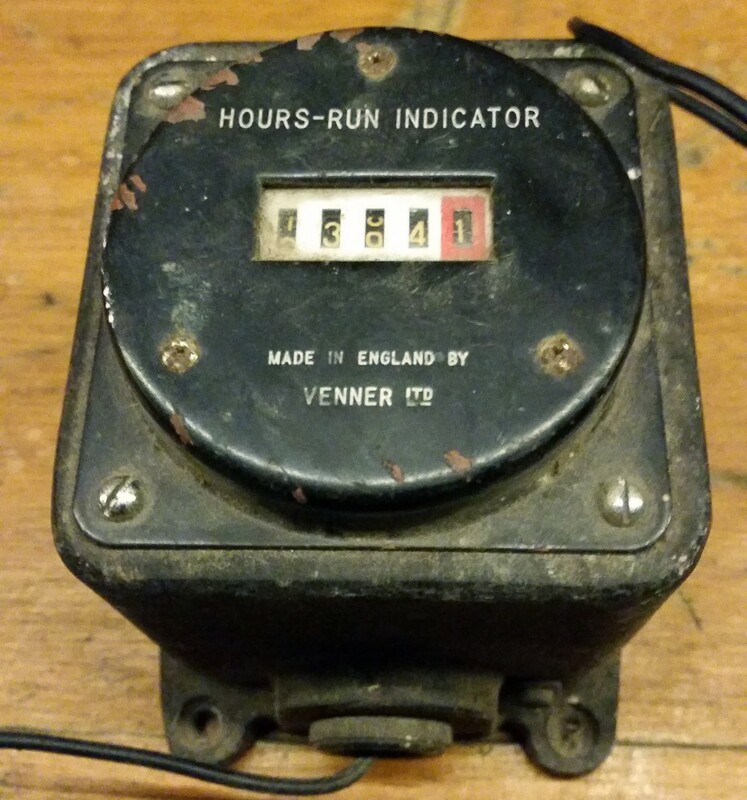 I was at the tip shop the other day and got a few things for $10 (junk) One of them was this, A Venner Hours Run Indicator. 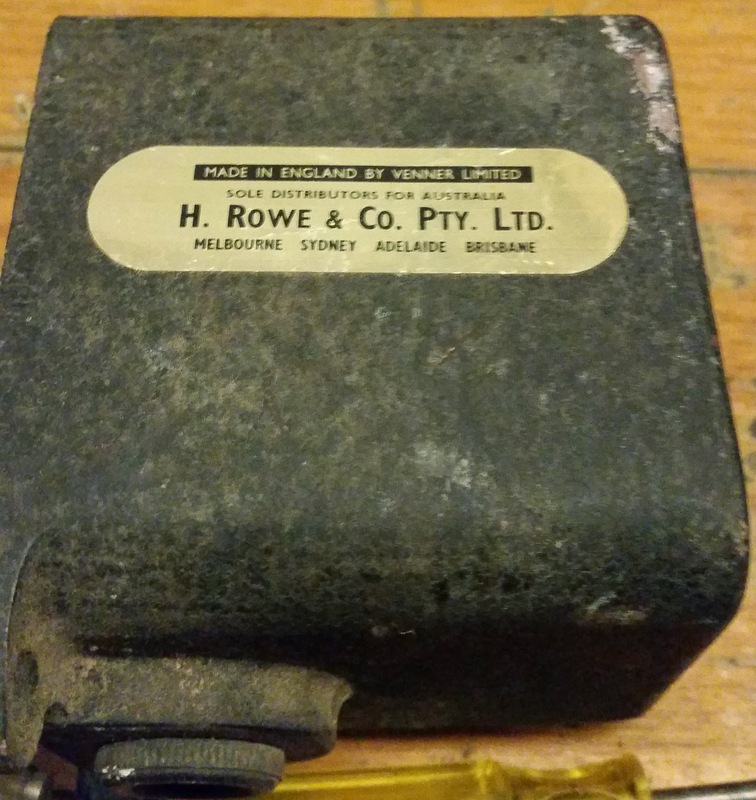 It has a nice solid housing and I thought I might be able to use it in a project some place. When I should of been cleaning the shed I decided to tear it down and see what could be done. Its operation seems to be all in its name. When power is applied it ticks over the timer which I guess is in hours. This Sticker is in remarkable shape compared to the rest of the unit. Guessing its aluminium. One wire goes into the device so I’m unsure how the wiring is meant to go. I’m guessing it’s as easy as Live and Neutral wire hookup to make the thing work. On the left there you can see the 200V mark. 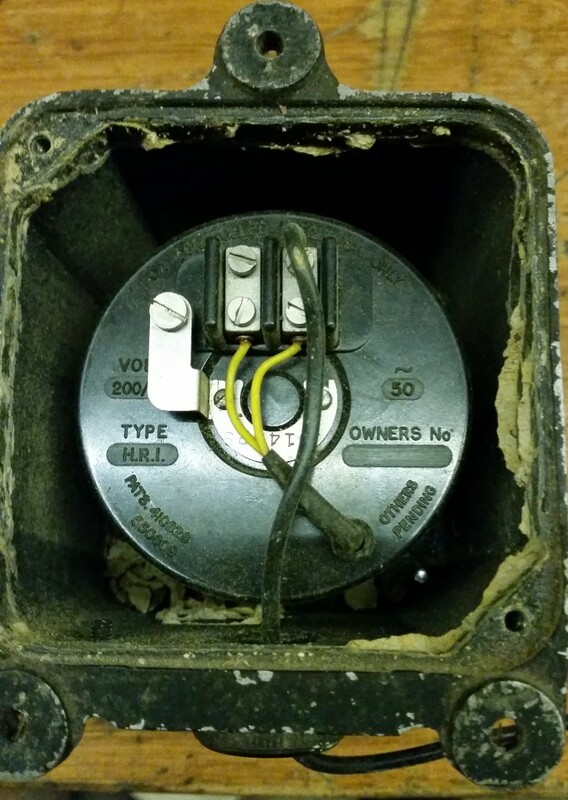 This is partly hidden but its 200-250V. To bad it doesn’t operate on DC Voltage. Maybe one day I could get an electrician to wire it into the shed circuit…. Stats! 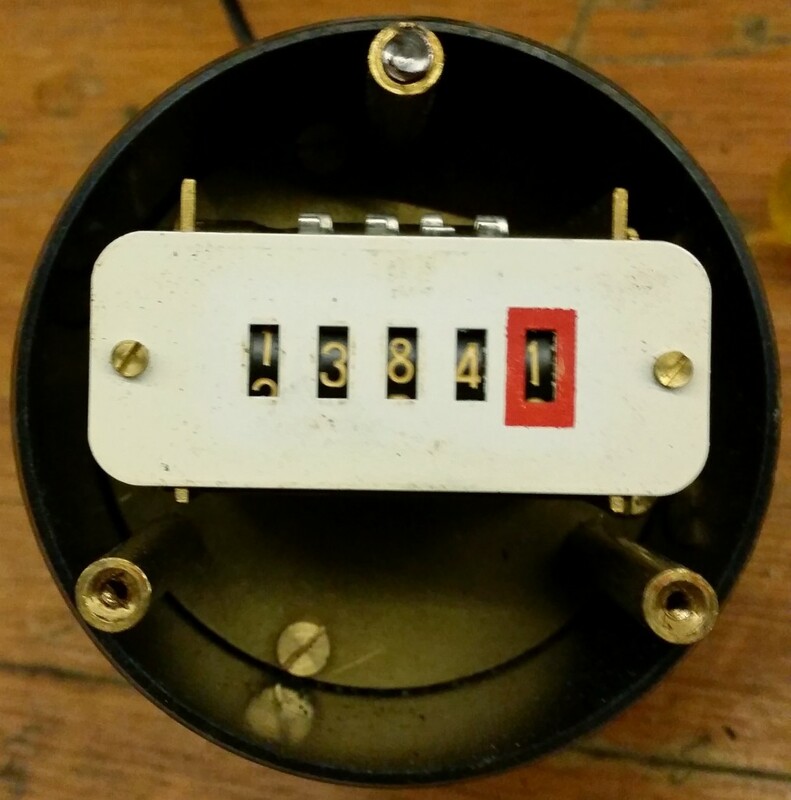 Might be able to re-use the counter somewhere? I’ll add it into the Electronic scrap pile for future. At the very least I can use the enclosure on something.